Happy weekend, and welcome back to 3-Ingredient Happy Hour, the weekly drink column featuring super simple yet delicious libations. 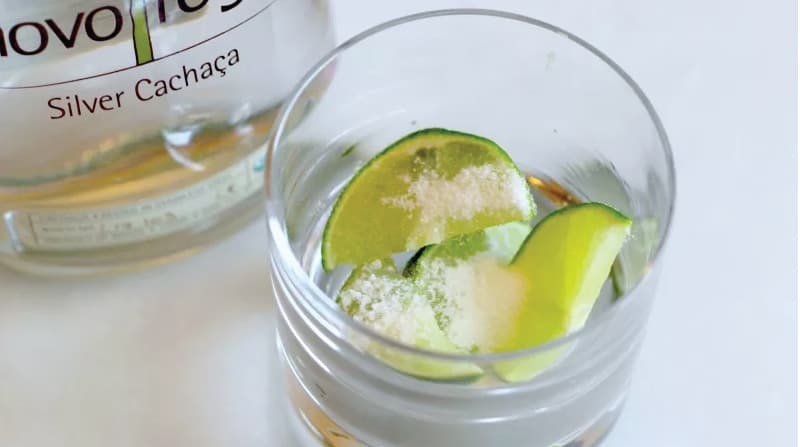 This week we’re making a drink that, to me, fully embodies the easy-breezy spirit of this column: the caipirinha. Add the lime to a lowball and sprinkle the sugar on the wedges. 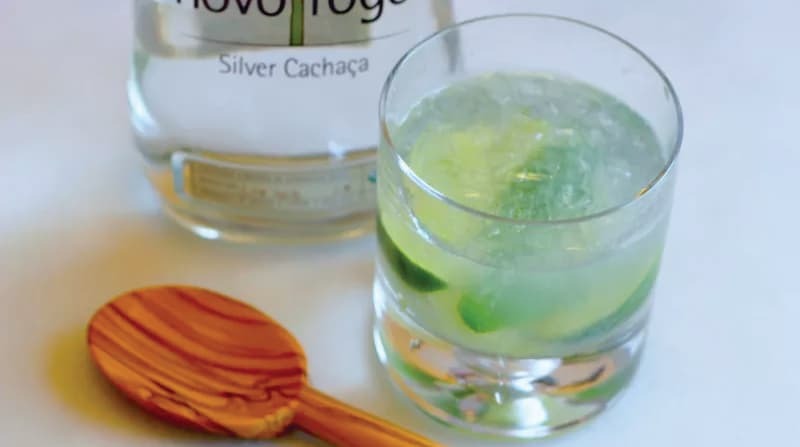 Muddle it up real good with a muddler or wooden spoon until the sugar dissolves in the lime juice, then top with ice, add you cachaça, and stir everything around a few times. Give it a sip, marvel at how easy that was, and enjoy in the sunshine.